Do you love cars and want to work for yourself? Want to achieve work life balance and work the hours that you want to work? This Mobile Car Scratch Repair business might be the opportunity you’ve been looking for. 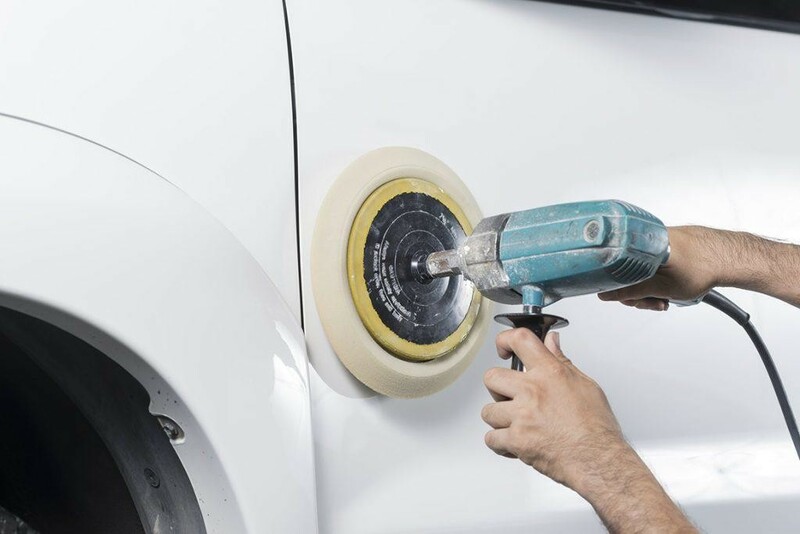 No need to spray paint cars to repair scratches, this business uses a patented product to repair scratches. It is far more effective than traditional buffing and is more cost effective for customers than having their cars re-sprayed. Based on the Central Coast, the business which has an enormous franchise territory, has regular car dealership customers and huge potential for growth. New Franchises in this nationwide scratch repair business sell for $60,000, the asking price for this established business is just $59,000 and comes with regular clients and the support of the current owner during a 2 week handover. The franchise charges a low weekly fee, not a percentage of your income, so the harder you work, the more you take home. No experience or qualifications are necessary as training will be provided. Vehicle not included in the sale. The buyer will need to have a white van or similar which will need to be sign written. For more information contact Matthew Grech on 0408 299 888.